Registration is now closed. Spectators are welcome to come, so see you there! Register* now for our 6th Annual Carroll Shelby Tribute and Car Show! 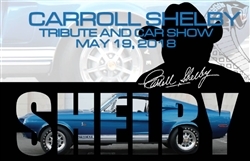 Shelby Legends, Special Guests and more..
Also, don't forget to PRE-ORDER an event t-shirt! 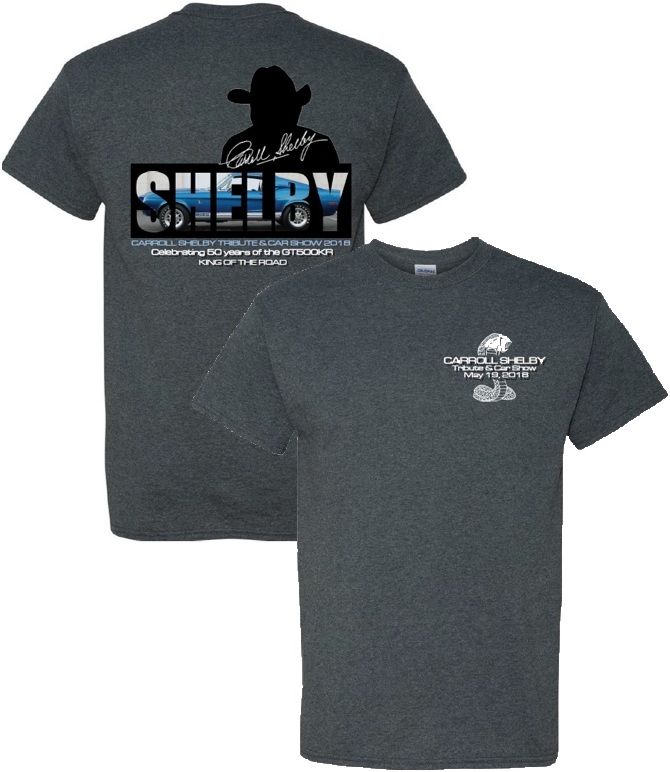 *Only one registration per car is necessary.